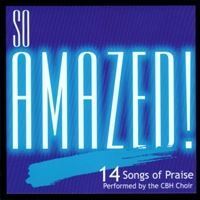 14 Songs of Praise Performed by the CBH Choir. Songs listed below. This Classic Children's Bible Hour contains 7 stories on CD. Story titles listed below.